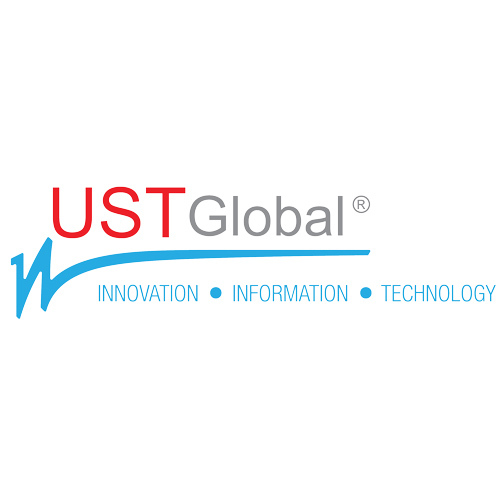 UST Global ® is a leading provider of end-to-end IT services and solutions for Global 1000 companies. We use a client-centric Global Engagement Model that combines local, senior, on-site resources with the cost, scale, and quality advantages of off-shore operations. This client-centric focus forms the basis for how we, as a company, operate and serve our clients. Commitment to long-term client success empowers every associate to provide value and flexibility beyond the contract.